4MLinux is a mini Linux distribution. 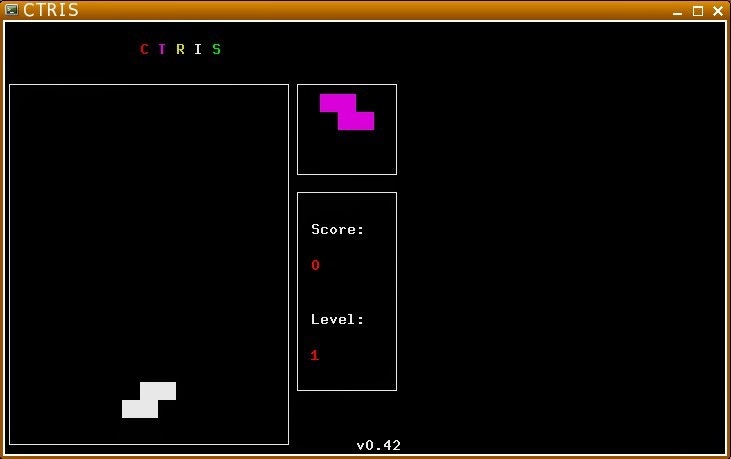 The name stems from the 4 Ms which are Multimedia, MiniServer, Maintenance and Mystery. To be honest the 4th M really should be a G because there is no mystery, the 4th component is definitely games. I guess that 3MAnd1GLinux doesn’t really roll off the tongue. The reason I have chosen to review this distribution is because of the gaming element. You can read all about 4MLinux by clicking on this link. The requirements listed on the 4MLinux website state that you need 256 megabytes of RAM for 4MLinux but 1 gigabyte for the all in one edition. To download 4MLinux click this link. The file size for 4MLinux is only 392 megabytes in size. Instructions for creating a Live USB drive and Live CD can be found here. Basically if you are creating a live CD use CD/DVD burning software or to create a live USB use UNetbootin. 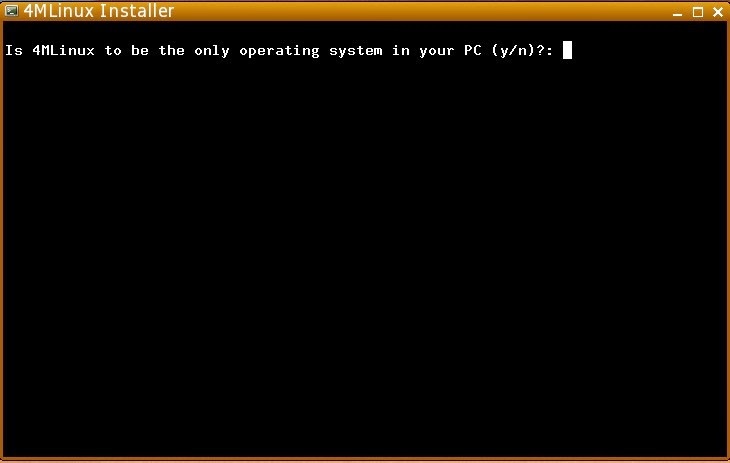 I wouldn’t personally recommend installing 4MLinux as a dual boot distribution. If you are going to install it I would use a dedicated machine or a virtual machine on an existing computer using VirtualBox. In order to install 4MLinux you will need to boot from the live USB or CD. Before you can install 4M Linux you need to partition the drive. This will wipe all the data on the drive so make sure you have backed up anything you need. 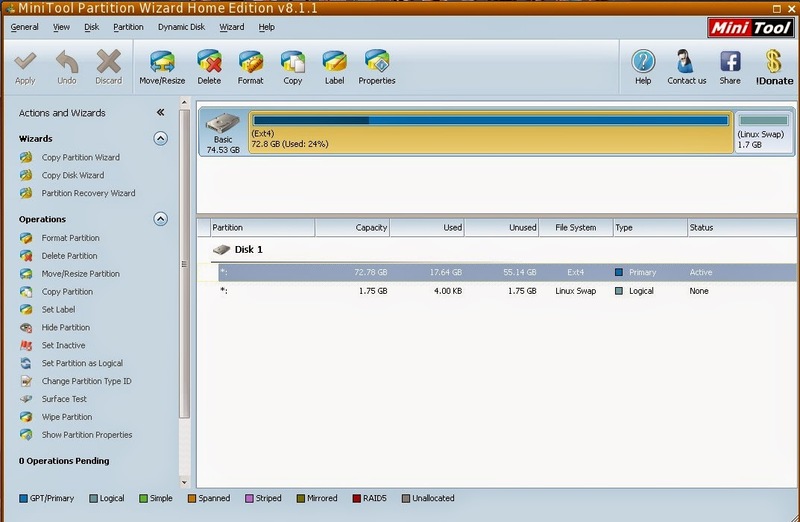 The partition tool can be found by clicking on the menu icon and selecting the maintenance category followed by partitions and then part wizard. You will be asked whether you want to install the software which of course you do. Select the drive that matches your hard disk and then select each partition in turn and delete them. Now create two new partitions, one for 4MLinux formatted to EXT4 and a small swap partition. To install 4MLinux, click on the menu icon in the bottom left corner. Navigate to the 4MLinux menu category and click on the installer. 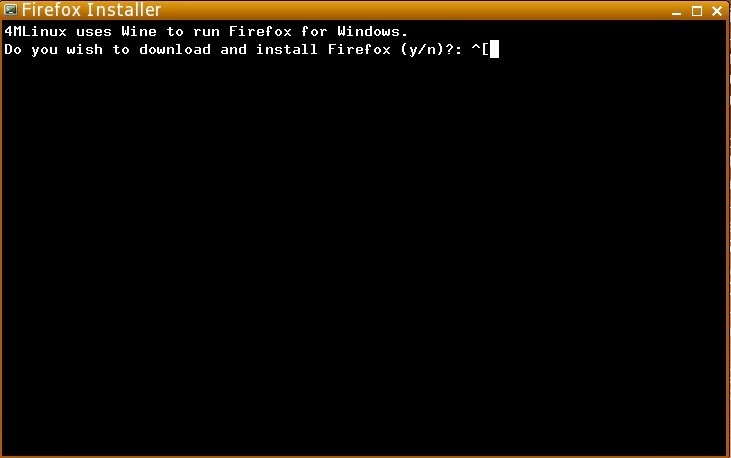 The installer is a shell script and it is an incredibly quick process. Click “Enter” when you see the welcome message. You will be asked where you want to install 4MLinux. Choose the one that isn’t the swap partition. You will be asked whether 4MLinux is to be the only operating system on your computer and to be honest if you are going to use 4MLinux this is the only thing I can recommend. 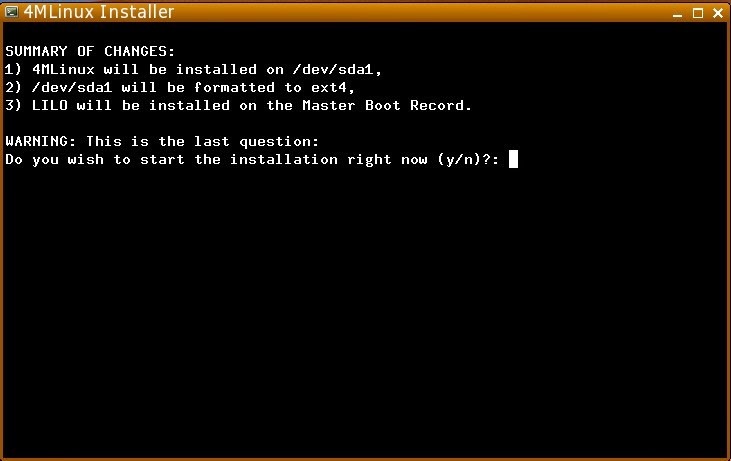 By saying yes to this question the lilo bootloader will be installed. A summary of changes will appear. Click yes if you want to continue with the installation. It took less than a minute to install on my test computer which is 8 years old. (I think I am actually exaggerating when I say it took a minute, it might be even less than that). Reboot your computer and you will be asked to create a password for the root user. Enter the password you wish to use. The final step is to choose your timezone. You can now login to 4MLinux. Until you create another user you have to login as root. 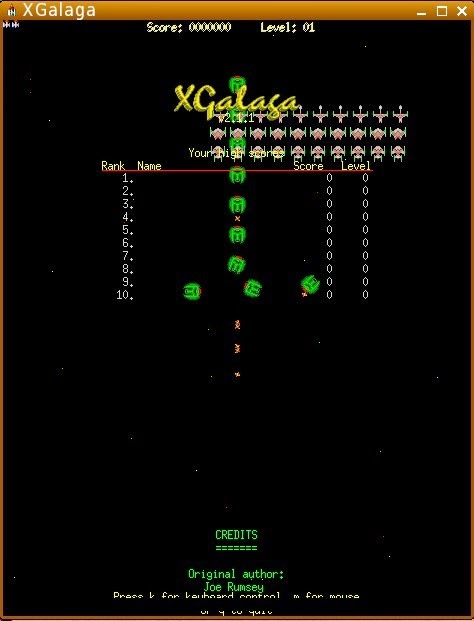 To start the graphical user interface type startx. 4MLinux uses the JWM window manager which is extremely lightweight. There is a panel at the bottom and a panel at the top. You can also toggle conky on and off to provide statistics. 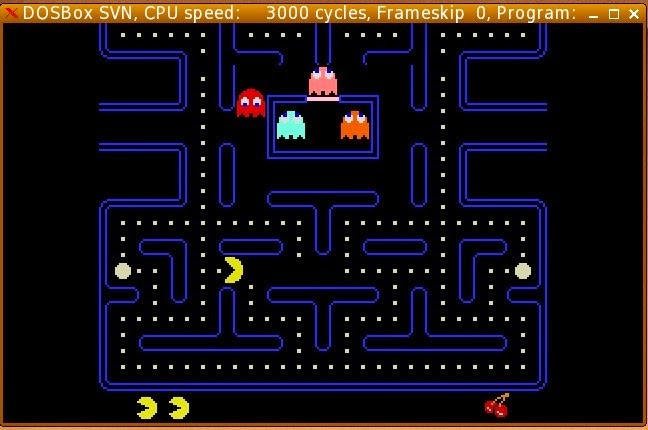 The icons on the bottom panel from left to right are for the menu, show desktop, internet connection, audio settings, language/keyboard, printer settings, touch screen settings, bluetooth settings, eject CD/DVD and workspaces. In the bottom right corner are icons for volume control settings, a calendar, a performance monitor and the all important clock. The menu is a basic affair with categories down the left side linking to sub categories and applications. This section is usually quite short but for 4MLinux connecting to the internet was surprisingly challenging. The Configure option lets you choose whether you plan to connect via ethernet or wireless and then whether to use WPA Supplicant to connect to the internet. The WiFiScan option simply lists the available WIFI networks. 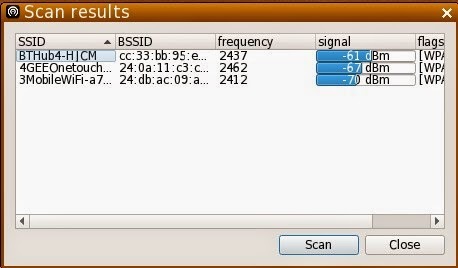 WPA Gui is a graphical tool for setting up an internet connection and Connect runs a script to connect to the internet. So here is the problem. I wanted to connect to a wireless network and so I chose WPA GUI. The only option shown is for ethernet. I therefore ran the configure option and chose to use WLAN (wireless). I double clicked on the network I wanted to connect to and I was shown a properties window to set up the connection. This screen isn’t the most intuitive you will ever see and it took a fair amount of trial and error to choose the correct authentication, encryption and key to get a valid connection. 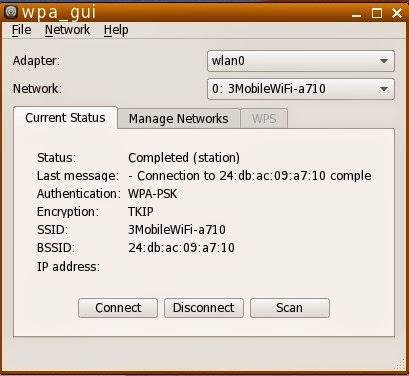 Despite the connection being set up correctly, clicking on the connect option within WPA GUI didn’t create an actual connection to the wireless network. I therefore chose the Connect option from the internet settings menu and this finally gave me a connection. I would like to say now though that this was not just an A to B to C to D to get it working. There was a lot of messing around before it worked. On subsequent reboots the connection remains intact and I can simply select the connect option from the internet settings menu or bottom panel. MP3s worked without a hitch but Flash was an altogether different proposition and for reasons I will come to later a little bit on the strange side. The web browser for 4MLinux is Qupzilla and this is a fairly basic web browser. There are options though for installing Firefox and Seamonkey. Here comes the bizarre bit. The Firefox link asks whether you want to install Firefox, but not the Linux version of Firefox. The installer installs the Windows version and uses WINE to run it and the installer asks if you want to install Flash which is also the Windows version. Even more bizarre is that the Seamonkey link also installs the Windows version. The applications that are installed with 4MLinux depend on the version that you have installed. I installed the full version and so have the complete set. As mentioned earlier there are some strange inclusions such as the Windows versions of FireFox and SeaMonkey but there are some reasonably good software choices for a lightweight distribution such as QMMP, MPlayer and ImageMagick. 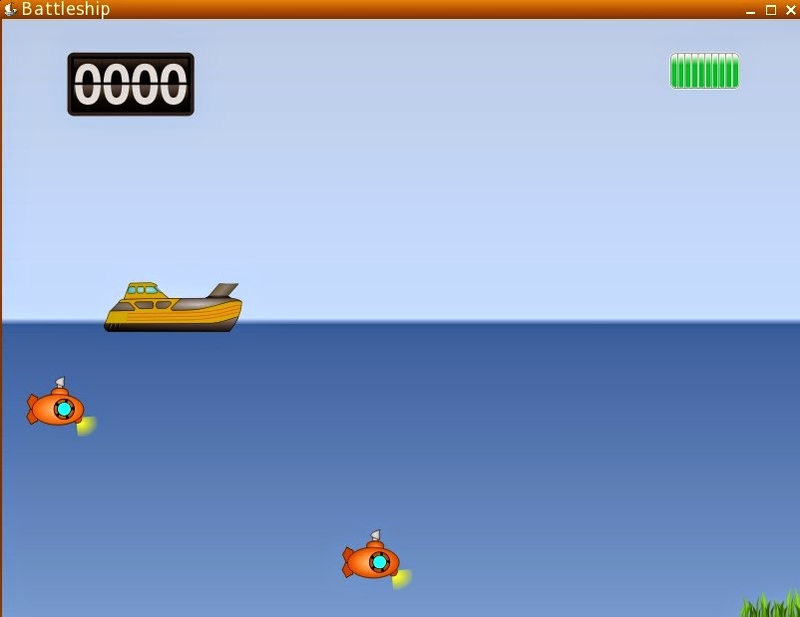 There is a decent selection of Linux based games whether they are designed for the console, XGames, SDL Games or QT. The variety on offer actually makes 4MLinux quite fun and I spent a number of hours playing the novelty games and the old school classics before finally settling on the real aces which are Doom, Quake and Wolf 3D. DOSBox and WINE are also installed making it possible to install and play your old DOS and Windows games. If you want to install packages that aren’t already installed you have to navigate to the /var/4MLinux folder where there is a list of available packages. To install an application type zk <filename>. The choices are fairly limited. 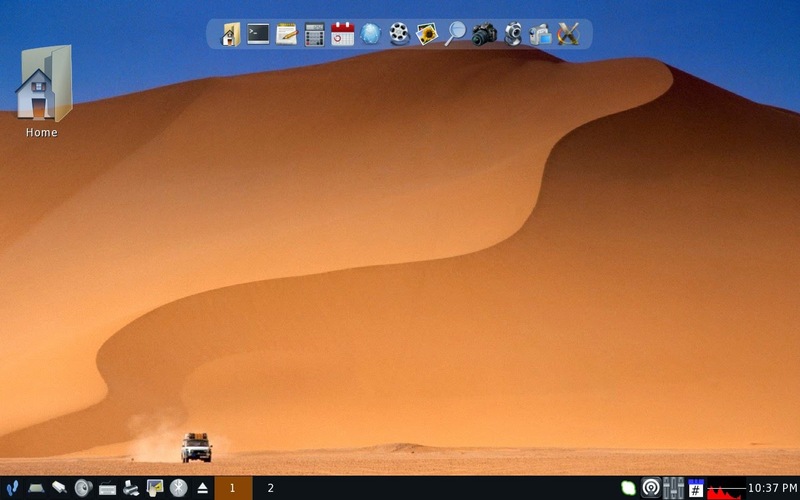 Changing the wallpaper is possible by selecting an option on the desktop. A small application will open which allows you to choose from a variety of different images. You can also toggle the visibility of the top panel and conky. You can also toggle 3D effects on and off. 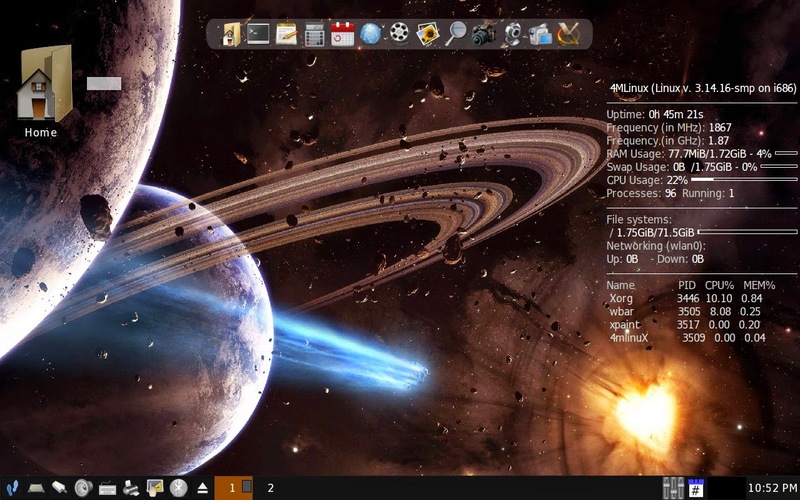 4MLinux is one of the more unique Linux distributions available. The developers have obviously tried to get in as much as possible without taking up too much memory and disk space. The 4 Ms stand for Maintenance, MiniServer, Multimedia and Mystery. For maintenance purposes it would be adequate for rescue purposes but the hit and miss nature of trying establish a WIFI connection was worrying and I’m not sure whether the tools included are better than the tools included for other rescue disks. As a server it would be fine enough for development purposes but are there enough development tools available and could you really trust it as a real server? For multimedia 4MLinux has media players and editors which are ok but nothing better than any other distribution. That leaves Mystery which really stands for fun and games. 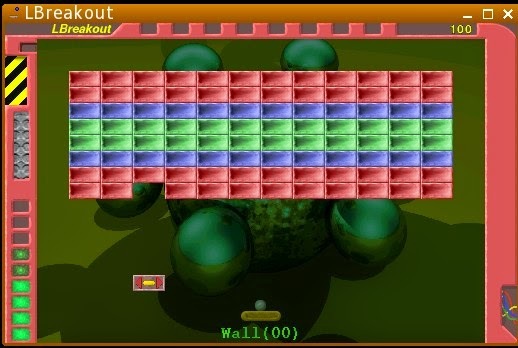 The games will keep you amused for quite a while and the inclusion of DOOM and Quake was a good call. The choice to include Windows versions of FireFox and SeaMonkey seems a bit nonsensical and the lack of a real package manager makes 4MLinux feel limited. 4MLinux as a fully installed distribution is not really going to benefit the everyday Linux user but you could run it as a live image for playing games. For anything other purposes expect to spend time working through issues. There are other small distributions that do a very similar thing to 4MLinux, such as Knoppix and various flavours of PuppyLinux including Simplicity, MacPup and PuppyArcade. It is hard to recommend 4MLinux over any of those distributions. Sorry. 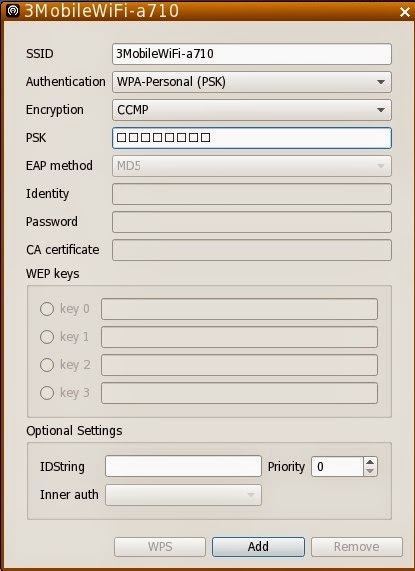 What I meant was that the connect function within WPA GUI doesn't connect. I had to use the other connect option from the menu which is a script. That isn't standard functionality is it? It was all a bit hit and miss. "it would be fine enough for development purposes but are there enough development tools available and could you really trust it as a real server?" But there's a big collection of development packages on the CD you were using! What is the main difference between 4MLinux and, say, Slax, Puppy or Porteus, Harry? In terms of performance/speed for use on an old desktop computer, do you think 4mlinux will be faster than Lubuntu?